last year there were only 5 of us in the entire department so it was very doable to make each gift. check out the adorable snowmen hot chocolate i made last year HERE! this year, however, our department is a total of 12 people. that is almost triple! so i had to come up with something that would work for a large number of people. 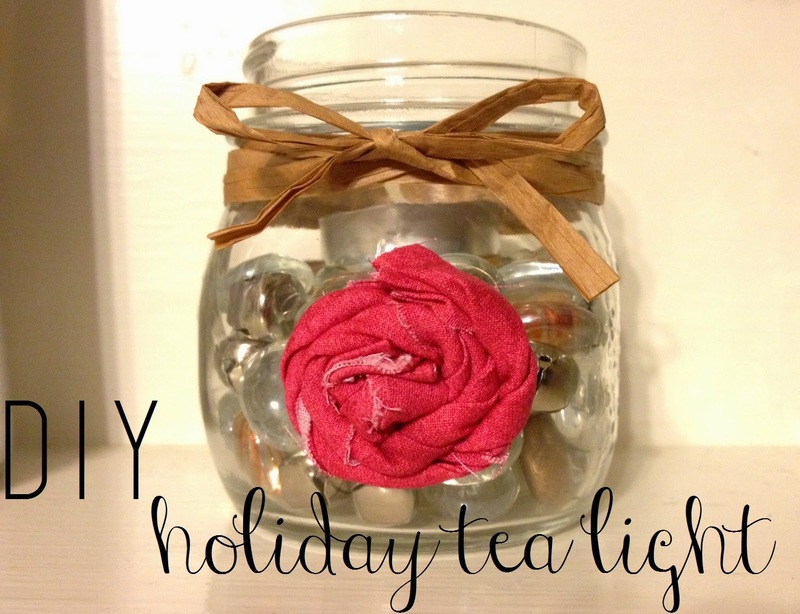 4 of the 12 are guys so i am doing something different for them, but for the 8 women i came up with a simple but cute holiday tea light! i'm not sure what colors everyone uses in their home, so i went with silver, gold, and white. these colors are classic & look great with any and all decor. plus, the silver and gold are great Christmas colors... BUT they are not only Christmas colors. 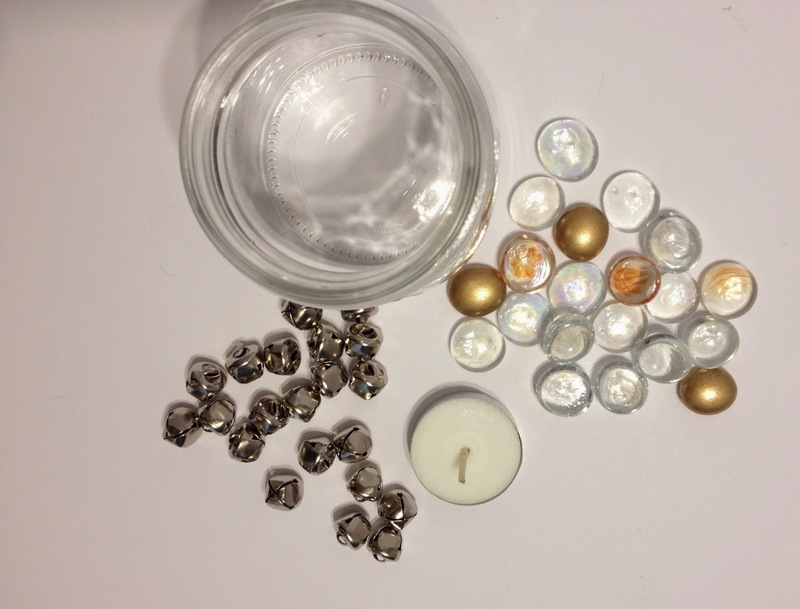 i like giving gifts that can be used in any season & these tea lights can be displayed year round! do you give gifts to your coworkers? if so, what are your favorite gifts to give? I love this because it is simple. So cute. I'd be afraid of a real candle in that though... my husband has rubbed off on me. But a cute little battery candle would be fantastic. You are so crafty!!! I was wondering what you were going to do with all of those flowers you made the other day. This is perfect! this is adorable! and i love that it's relatively simple (unlike some pretty gaudy decorations i made when we first got married...). we haven't had any issues with the flame! but i totally understand! :) we hardly ever burn it... it's just as pretty unlit! :) and a battery tealight would be wonderful!! i love simple crafts! 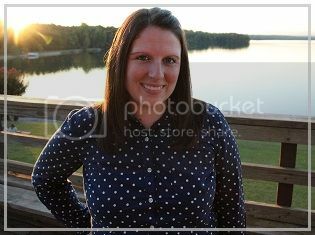 :) thanks Ladonna! haha well i normally make gaudy stuff too! so i've learned to keep things simple and that doesn't happen! :) the less, the better! That is so cute and so simple! Your co-workers will love those.